The NFL has announced that Super Bowl LV will be played in Tampa Florida on Sunday, February 7, 2021. This will be the fifth Super Bowl hosted by the Tampa area and the third one held at Raymond James Stadium. Originally slated to be held in Los Angeles but with delayed construction Super Bowl 55 was moved to Tampa. Book your packages now! Hotels in Tampa on the beach are going to be harder to find than the Super Bowl tickets themselves! 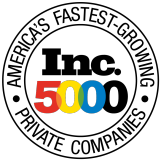 An exclusive ensemble of premier luxury hotels and resorts. Like the beautiful qualities of natural Opal gemstones, each destination shines with its own colorful and unique experiences. 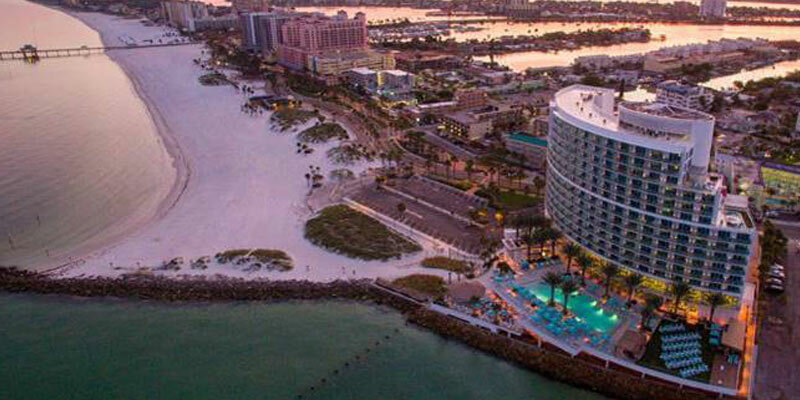 A beacon of modern design, Opal Sands Resort invites guests to experience a contemporary Clearwater Beach retreat where everything from generously-sized guest rooms and suites to restaurants and event venues all feature stunning views of the Gulf of Mexico. Stylish guest rooms and suites with views of the natural beauty of the Gulf and the Clearwater skyline. Panoramic water views and a fresh, contemporary design that reflects beach-chic atmosphere. Three restaurants and lounges including the signature Italian restaurant, Sea-Guini, or unwind with handcrafted cocktails at the beachside Sandbar Tiki bar while watching the sun set over the Gulf. Super Bowl Players Tailgate ticket: Admission into The Super Bowl Players Tailgate pre-game party. Tailgate highlights include: Open premium bar, 5-star food menu created by multiple Celebrity Chefs, 25+ active NFL players in attendance, walking distance to Dolphins Stadium. 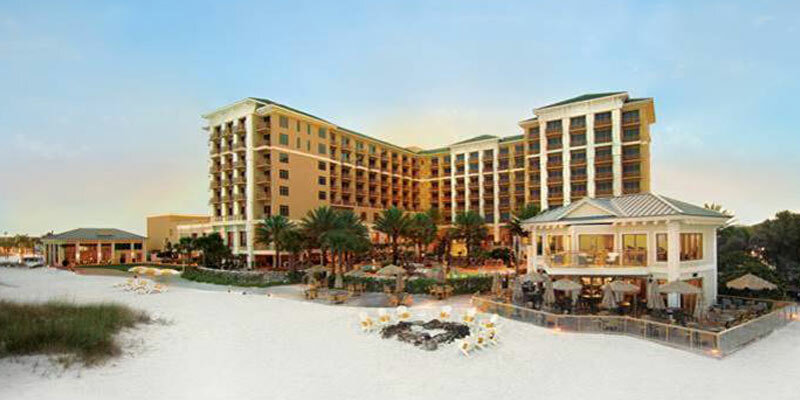 The Sandpearl Resort is surrounded by the powder white sand and crystal blue waters of Clearwater Beach, the AAA Four-Diamond Sandpearl Resort blends the natural beauty of Florida’s Gulf Coast with premium comforts and warm, personalized service. From the coastal-inspired décor in the Sandpearl Resort guest rooms and suites to Clearwater Beach’s only Four-Diamond restaurant (Caretta on the Gulf), you’ll find signature amenities around every corner and relaxation reflected in every detail. Sandpearl is part of OPAL Collection, a premier ensemble of luxury destinations, and is a member of Preferred Hotels & Resorts, which represents exceptional luxury properties worldwide.